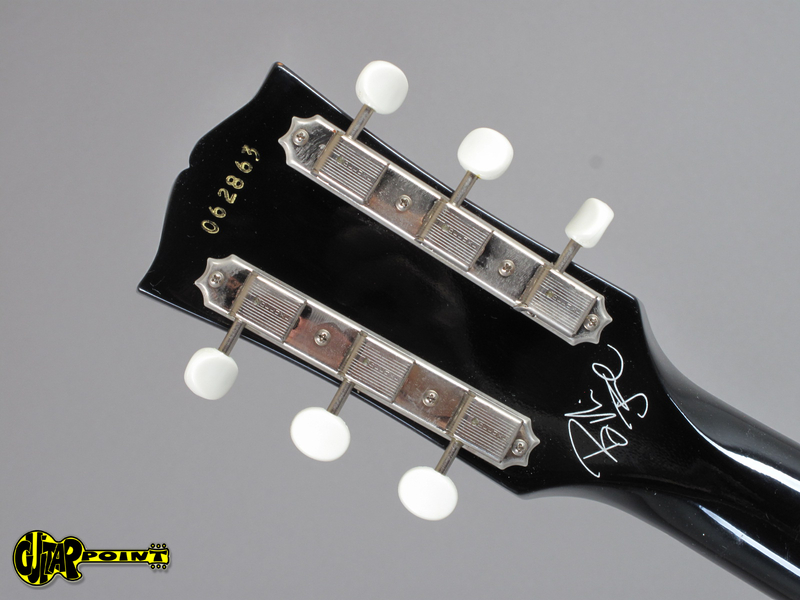 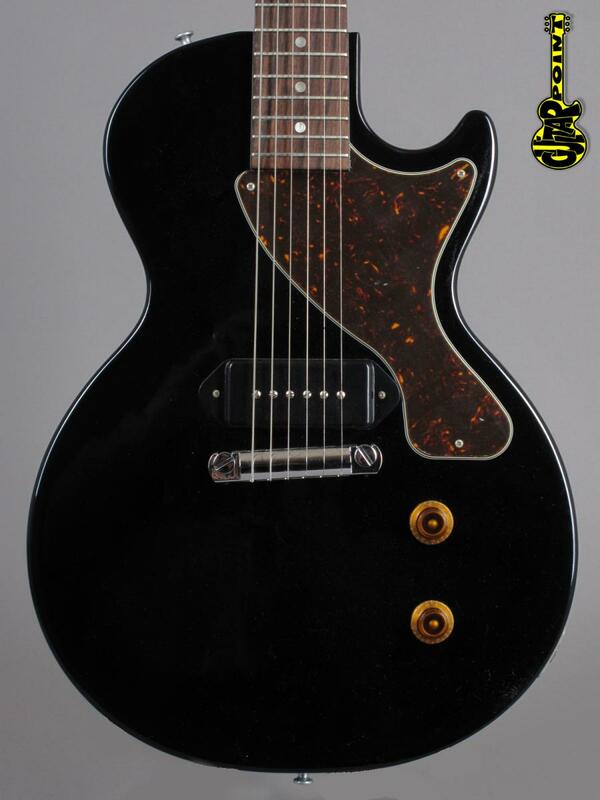 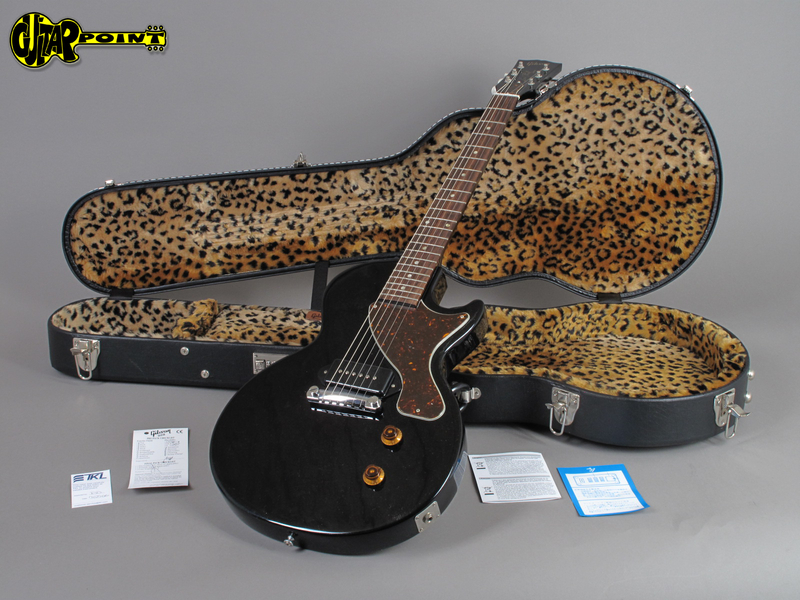 From a private collection: 2006 Gibson Les Paul Junior BJA Billie Joe Armstrong Signature in mint condition and never out of the case since it was sold. 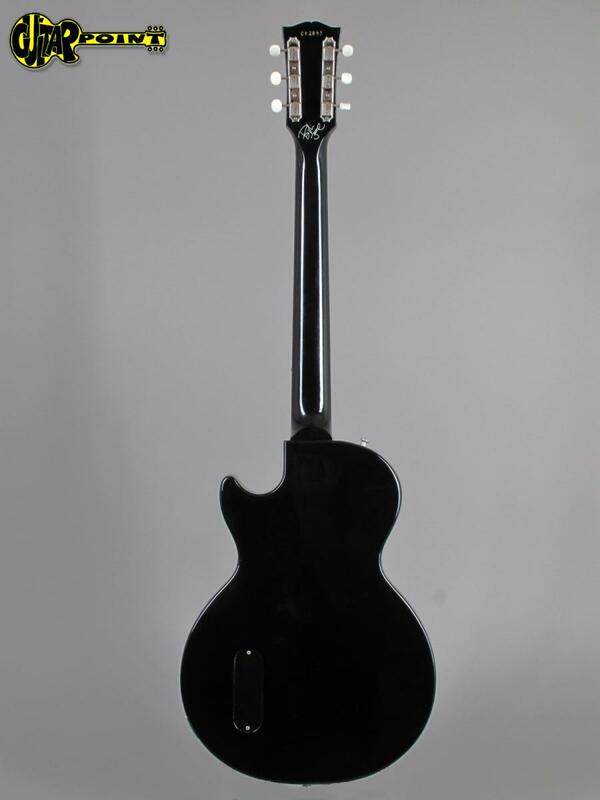 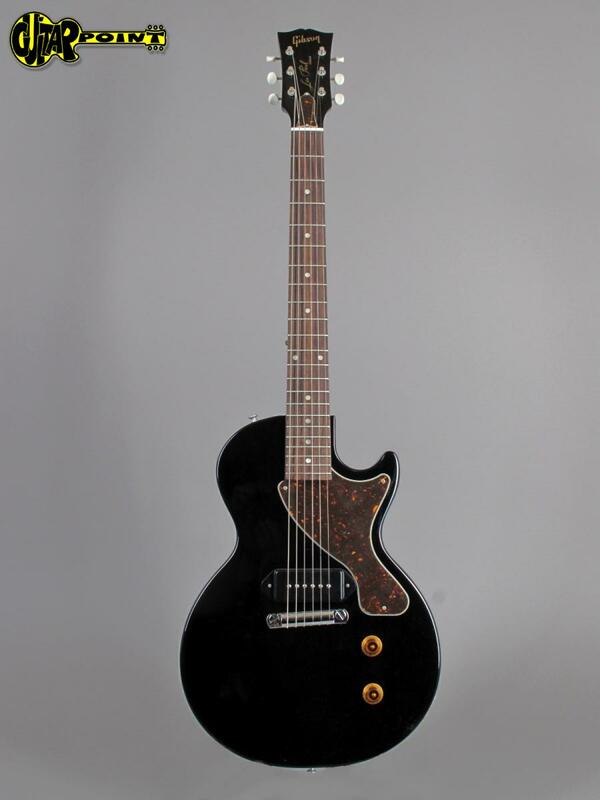 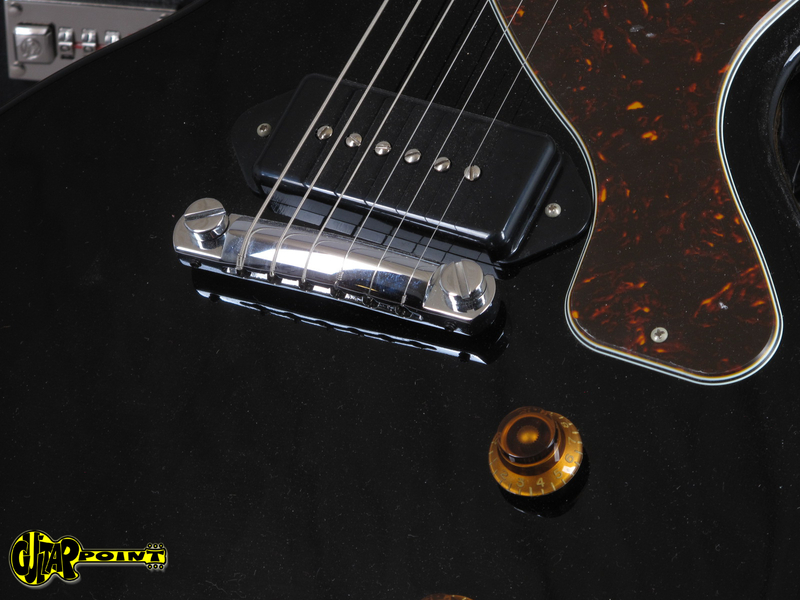 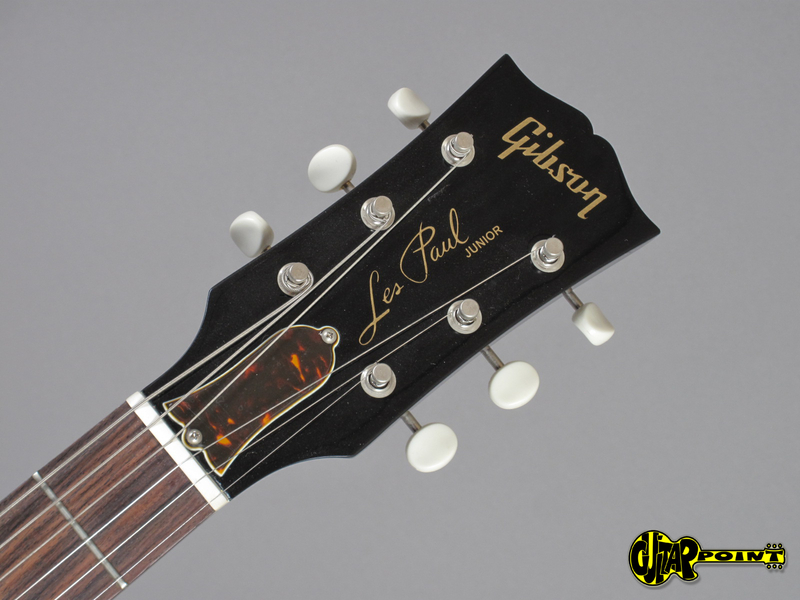 The guitar features a ebony colored mahogany body and neck with rosewood fingerboard and a Gibson H-90 P-90-style humbucker. 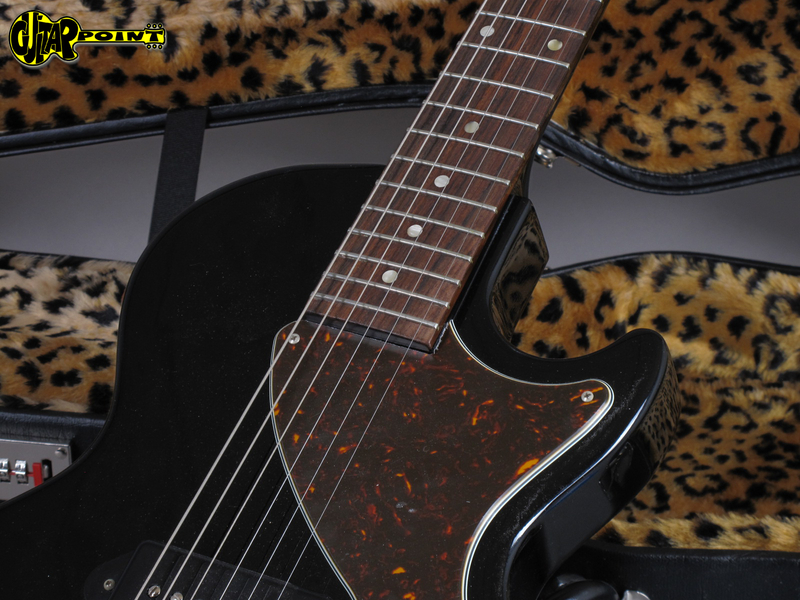 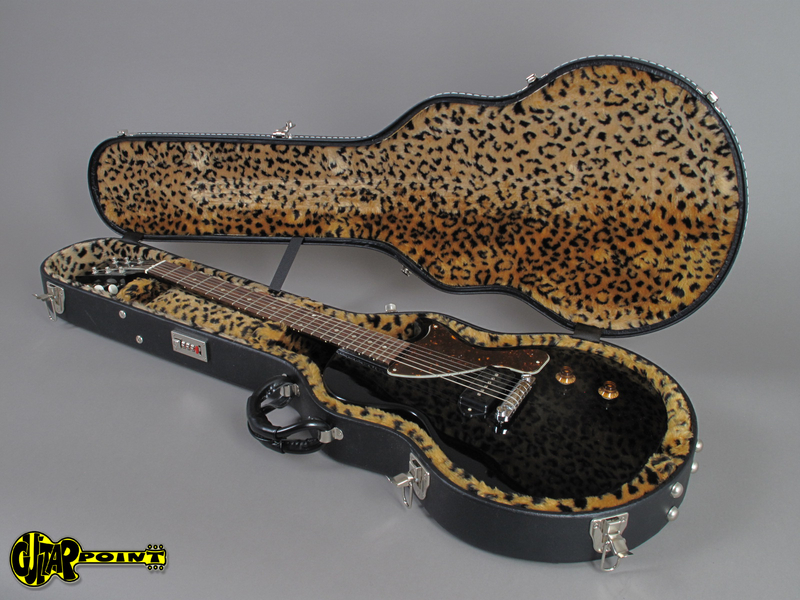 It also includes one of the coolest cases around: the leopard plush inlayed hardshell case is of course included.